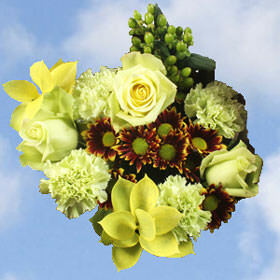 Our Sympathy Flowers are the best way to support someone that is going through a difficult time. 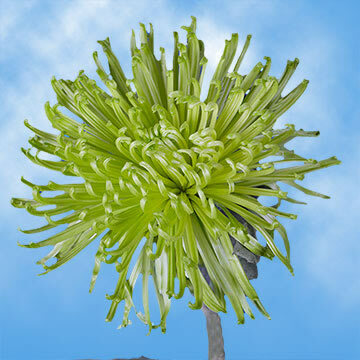 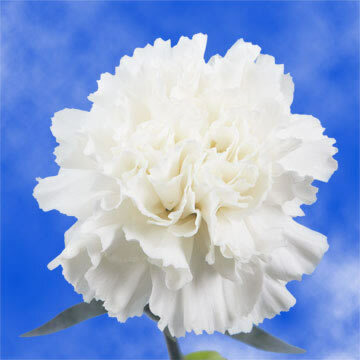 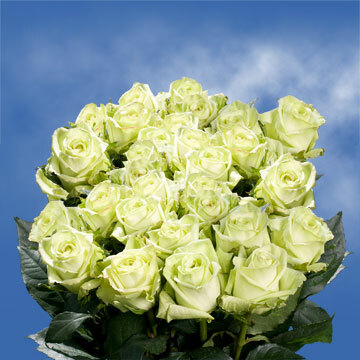 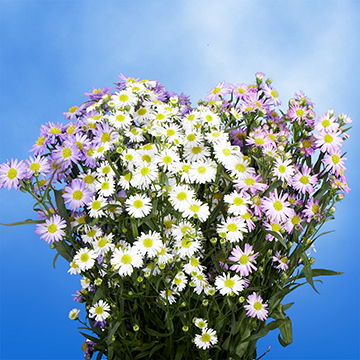 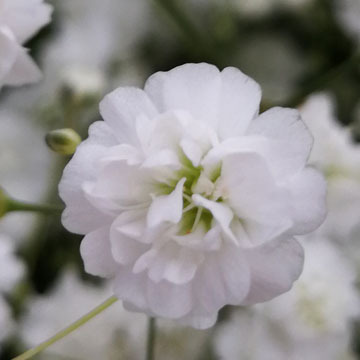 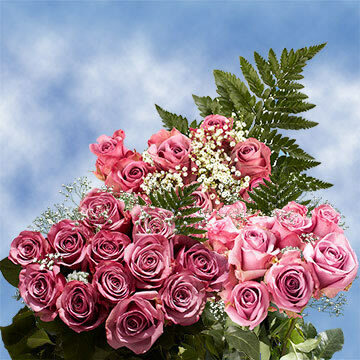 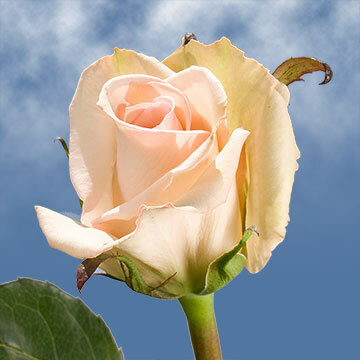 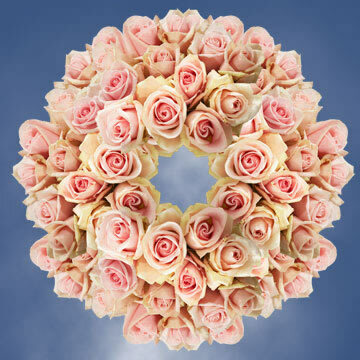 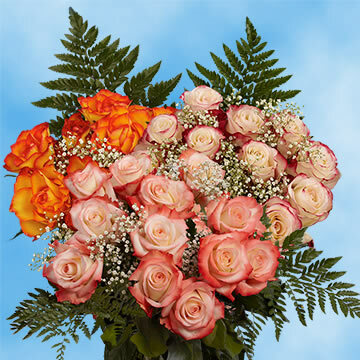 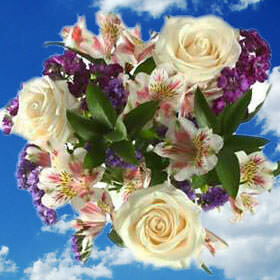 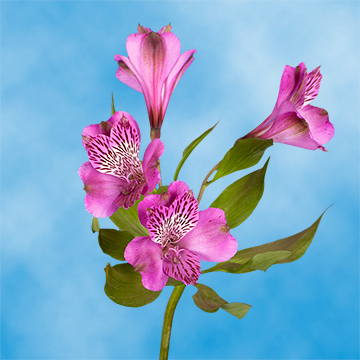 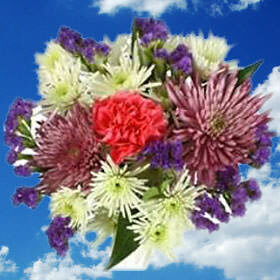 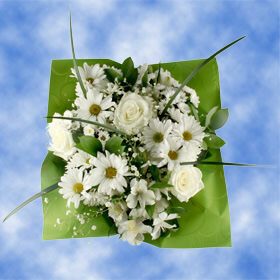 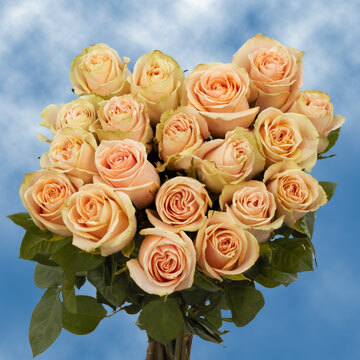 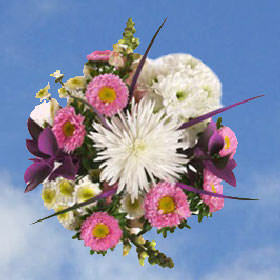 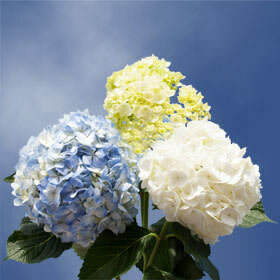 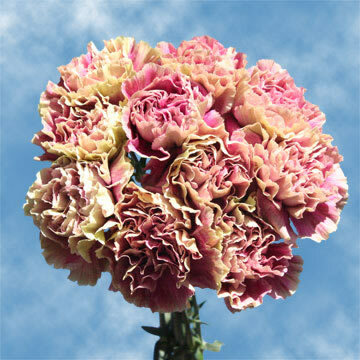 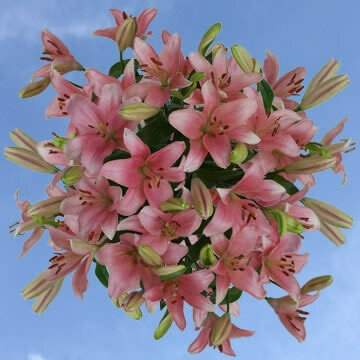 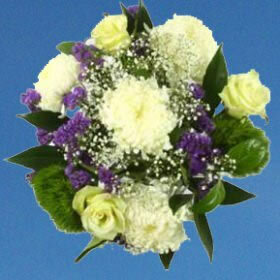 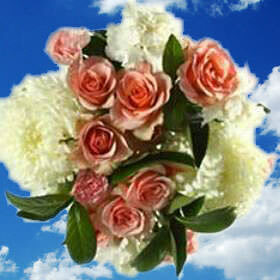 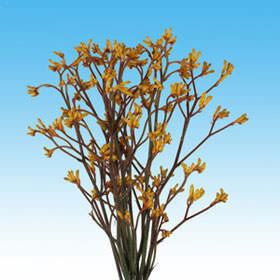 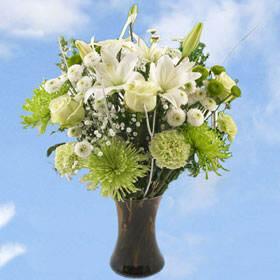 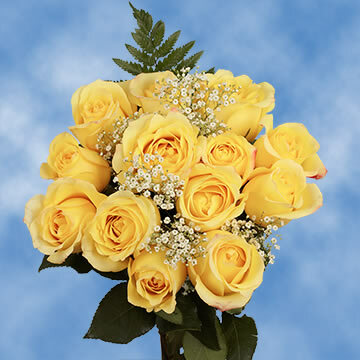 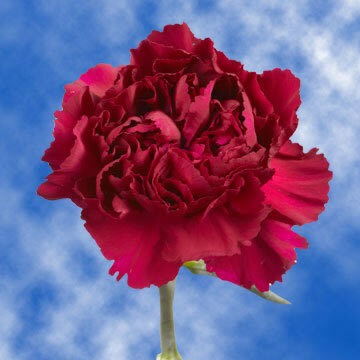 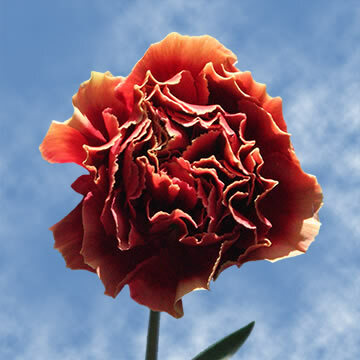 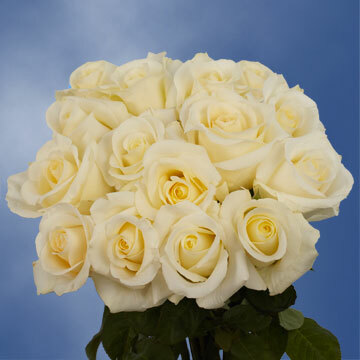 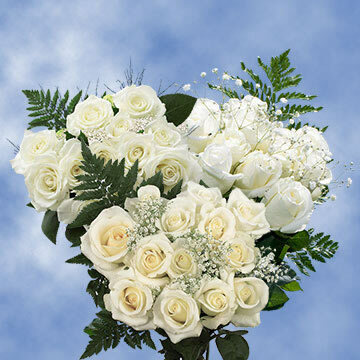 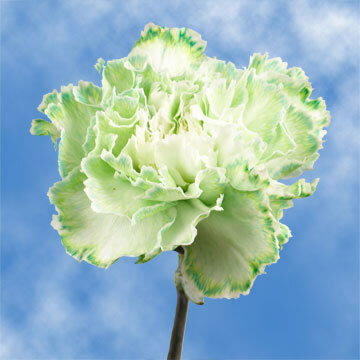 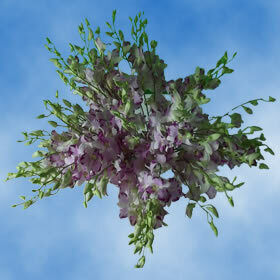 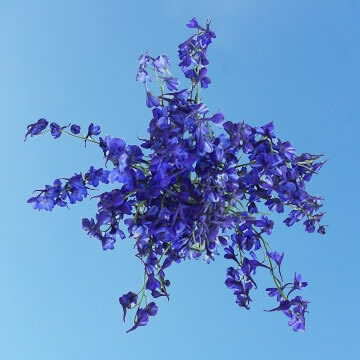 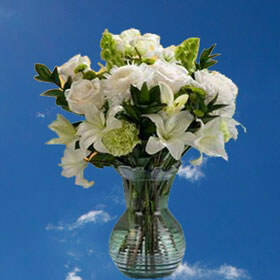 Choose from our great selection of Sympathy Flowers. 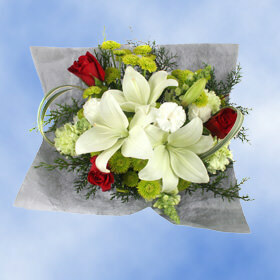 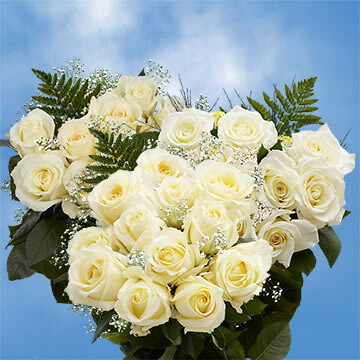 They are perfect to send when words are not enough to let your loved ones know, that your thoughts are with them.